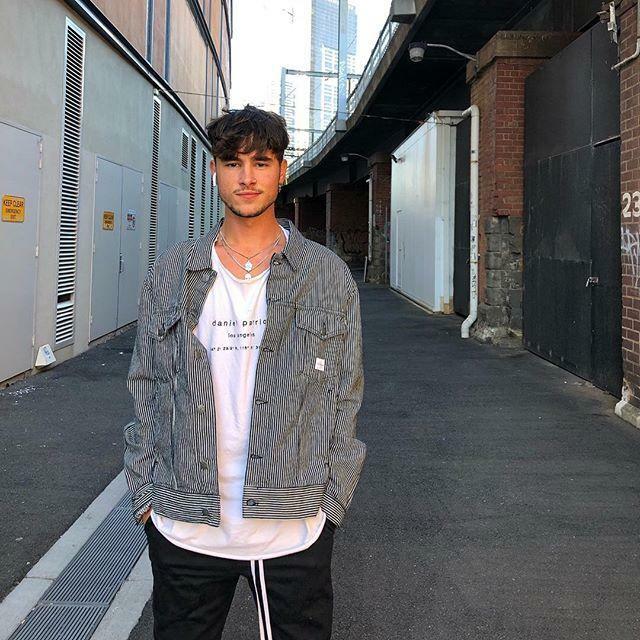 Kian Lawley is an American actor and Social media personality. He was born on September 2, 1995, in Sioux City, Iowa, United States. 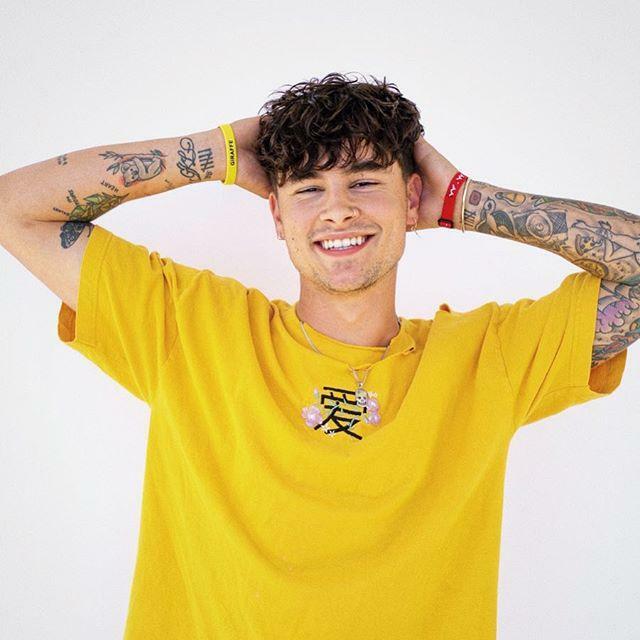 Kian Lawley is famous for his YouTube channel. He was a member of Our2ndLife group. Jc Caylen, Ricky Dillon, Sam Pottorff, Trevor Moran, and Connor Franta are also the member of the group. In the year 2014, he separated from the group. He started his own YouTube channel on December 3, 2010. He also appeared in web series Guilty Party. Kian also started a YouTube channel KianandJcwith his friend Jc Caylen. 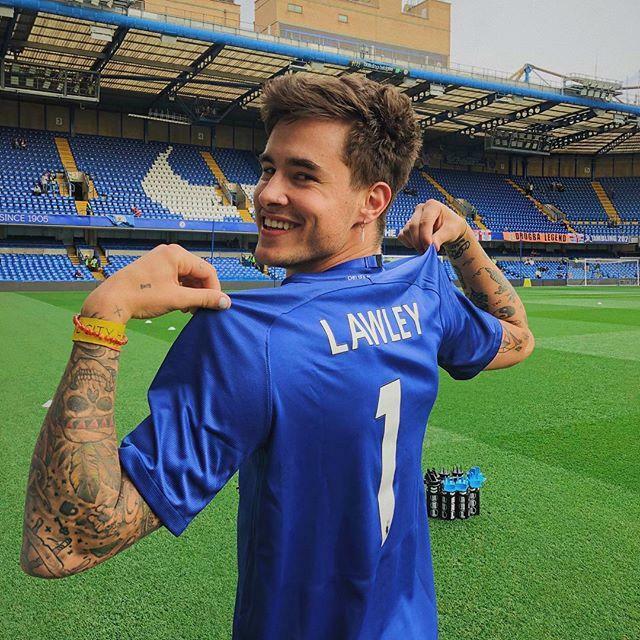 He also won ‘Choice YouTuber’ award at the 2015 Teen Choice Awards Ceremony. 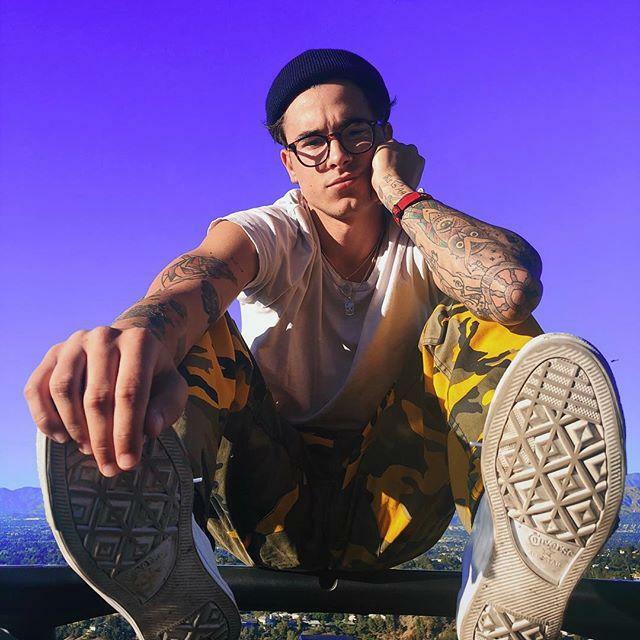 Kian Lawley also appeared in movies. He made his debut with the movie The Chosen. 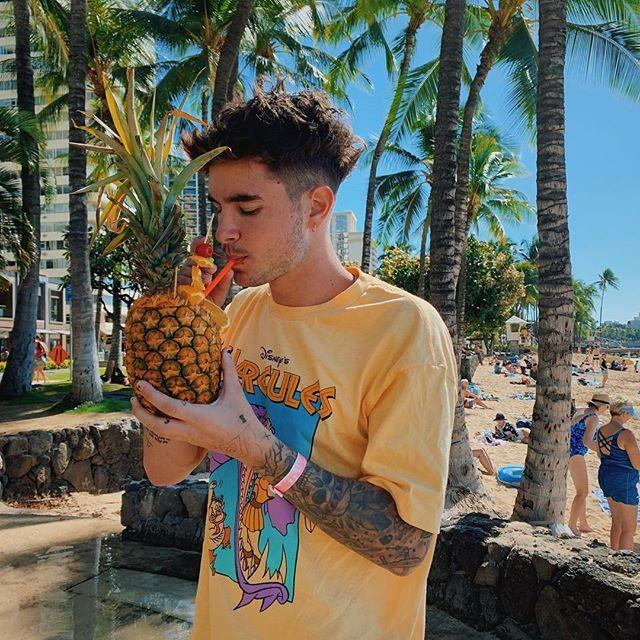 He has 4 siblings Cole Lawley, Isabelle Lawley, Rio Lawley, Tabatha Lawley. He was born on September 2, 1995, in Sioux City, Iowa, United States. He was a member of Our2ndLife group but he was separated from the group in 2014. He started his own YouTube channel on December 3, 2010. Kian Lawley also has a YouTube channel KianandJcwith his friend Jc Caylen. He also appeared in web series Guilty Party. 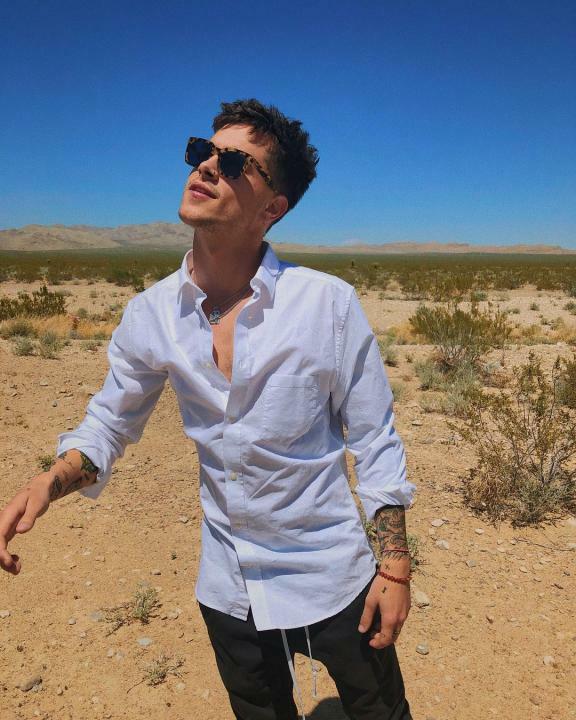 Kian won ‘Choice YouTuber’ award in 2015. Other than YouTube he also worked in movies, tv and web series. 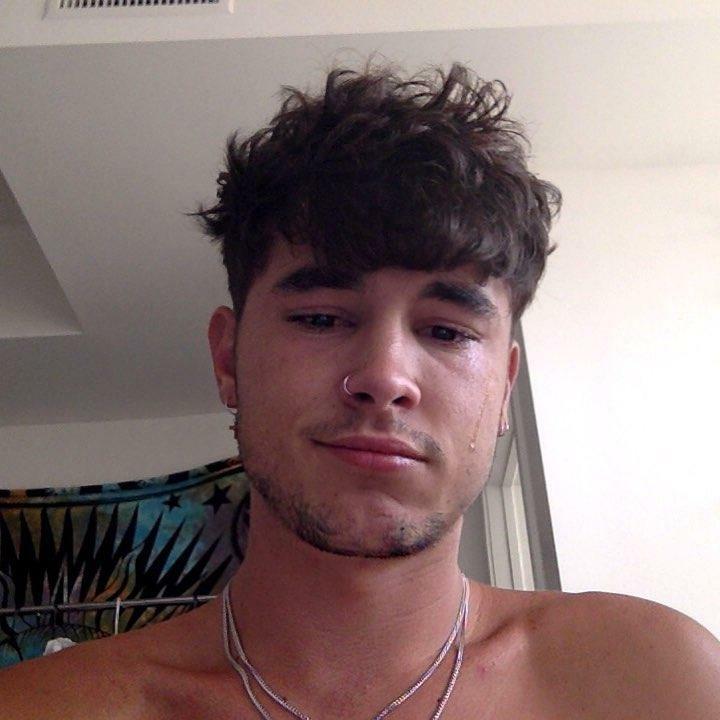 Kian has more than 3 million subscribers on YouTube and around 3.5 million followers on Instagram.